SCREEN-FREE WEEK is almost here! We are so excited that screen-free week is just around the corner! 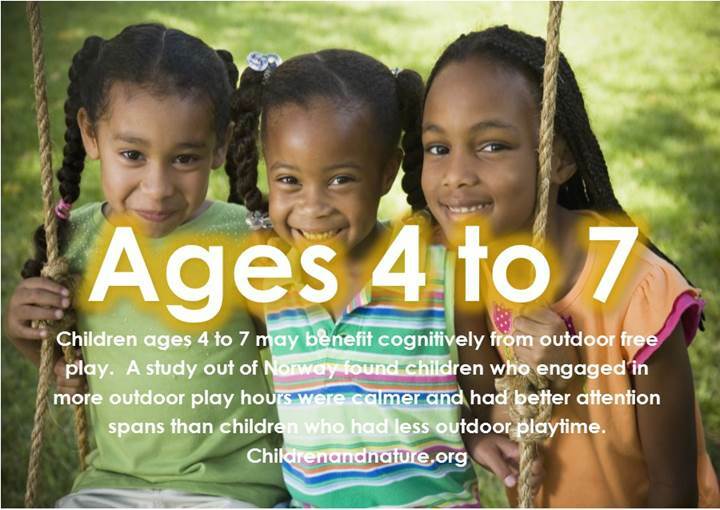 We want to hear about everything you're doing to PLAY OUTSIDE! Stay tuned for outdoor games and fun activities to play with the kiddos! Check out this post card made by Sherri Uhrig, the Children's Ministries director-- Giving you some interesting facts! Older PostFebruary-- Black History Month.